Need a 24hr emergency electrician in Melbourne? Call Briggs now – 1300 300 222. If you or anyone else is in immediate danger, call triple zero (000). No matter what time of the day or night, Briggs’ qualified emergency electrician team team will be there when you need us most! These are commonly caused by overloaded power boards or faulty power sockets. The Briggs team can identify any problem spots in your home’s electrical wiring and provide a range of effective solutions to keep your family safe. Sometimes, power outages are the result of an electrical fault in your home. In these cases, don’t waste a second – contact a licensed electrician! Briggs will inspect your home’s electrical system and safely identify any faulty appliances or wiring. An overloaded circuit can cause a blown fuse. Never take any risks when it comes to electricity, even for minor problems. Contact Briggs to help you safely reset your circuit breaker or work on your panel. Faulty electrical appliances or wiring are common culprits of a safety switch that keeps tripping. You can keep your family safe by calling a professional to assess your home’s appliances and wiring. If an outlet is sparking or emitting smoke, don’t wait around. The safest bet is to get it inspected and repaired by a fully-licensed electrician as soon as possible. During wild weather, never attempt any electrical repair work yourself. Stay away from damaged appliances and call an emergency electrician – our experienced team can assess the damage and safely replace any damaged components. If these problems sound familiar, don’t wait – call our emergency electricians today. Our team will come to your home or business fully equipped to fix your electrical problem and ensure your safety! Never take any risks when it comes to electricity, even for minor problems. Call now. 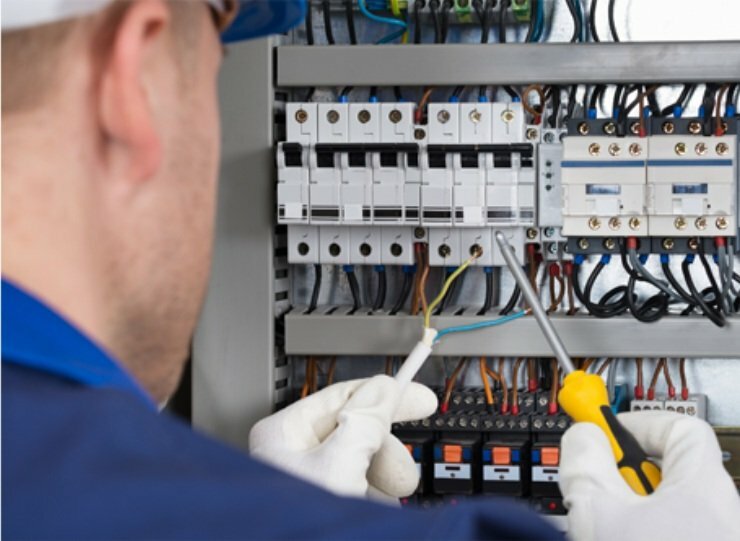 Why choose Briggs Electrical’s Emergency Electricians? We’ve all been told from an early age that electricity is seriously dangerous. So there’s perhaps nothing more worrying than the smell of burning, or a sparking light socket in your home or office. Luckily, there’s a qualified team of sparkies you can rely on any hour of the day to respond to your electrical emergencies: Briggs Electrical! David was able to come immediately and worked in with what we needed. His work is exemplary. Would have no hesitation recommending him. David got back to me the moment i had posted that i needed an electrician, he came the next morning and did an excellent job, I’m a very happy customer! Fantastic electricians who came within the hour when I needed an electrician urgently. Very professional and diagnosed the problem quickly. Only ones in the street with no electricity? Plant candles away from curious children and ensure they’re on a sturdy surface. Do not leave candles unattended in various rooms and keep them away from curtains. Where possible, use a torch instead. Create some dim light in a room with a torch. Make use of this downtime by relaxing, taking a nap, or playing a quiet game. It’s dangerous. Don’t do it. 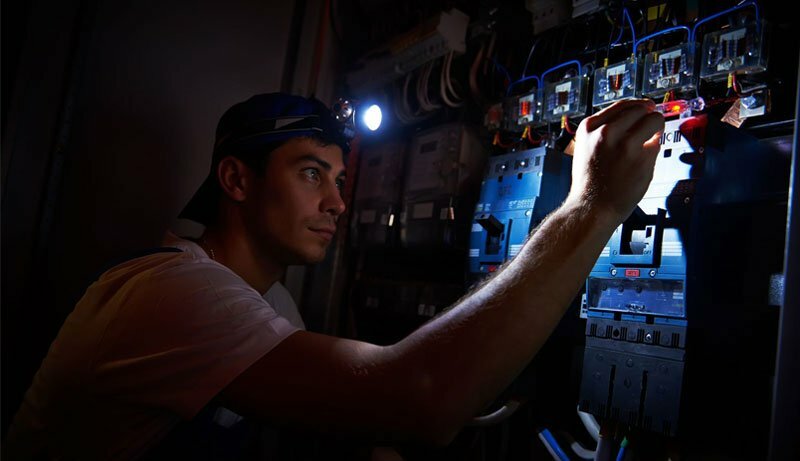 Need a 24-hour Emergency Electrician in Melbourne? Often, a power outage affects more than just your household. In these cases, it is the electricity company who is responsible for reconnecting power (Damaged power lines, for example, are an electricity company’s responsibility). However, if your situation is isolated, get in touch with Briggs Electrical. We’ll dispatch a certified emergency electrician ASAP with on-the-spot solutions that restore power to your home and protect your family.